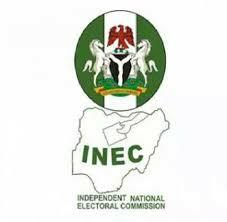 The Independent National Electoral Commission has stopped recognizing Lawrence Ezeh as the senatorial candidate of the All Progressives Congress for Enugu East, citing a court order. On a list tagged, “Final list of senatorial candidates”, for the 2019 general elections published on its website on Thursday morning, the electoral body replaced Ezeh’s name with that of Adaku Ogbu-Aguocha. The court had declared that Ezeh was not properly nominated by the ruling party, being a member of opposition Peoples Democratic Party during the primary election of the APC.